Tour de TUI or skydive day! Thank you for taking part in Shades Day! 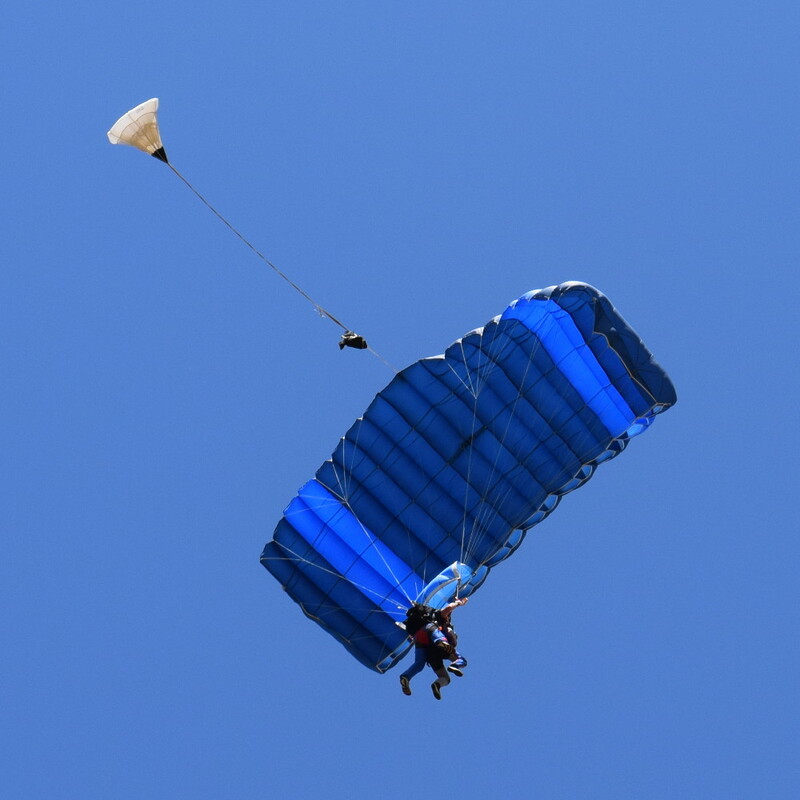 Home > June newsletter > Tour de TUI or skydive day! We are now recruiting for the fantastic Tour de TUI cycle ride in the surrounding countryside of Wigmore, and our TUI skydive days! The annual charity bike ride is back for a jaunt on Sunday 17th September in the leafy Beds and Herts countryside, open to employees, contractors, suppliers, family and friends! Get signed up now and pick one of the great new circular routes starting and ending at Wigmore House, Luton – choose from a 10 miles, 25 mile or 60 mile course! Click here to sign up now. Please email coral@FamilyHolidayAssociation.org.uk by Friday 23rd June for more information and to register for your place. Places are limited, so please be quick to avoid disappointment!